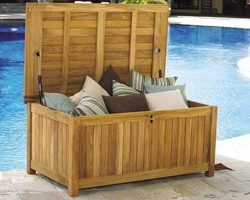 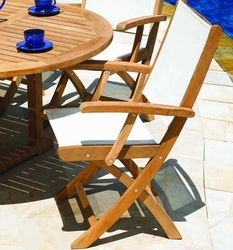 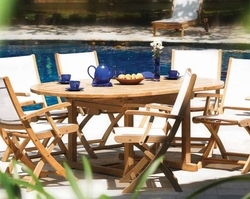 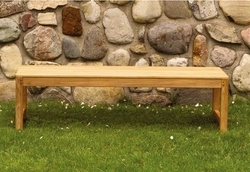 Teak furniture from Cottage & Bungalow will transform your outdoor living space into a classically beautiful and supremely comfortable retreat. 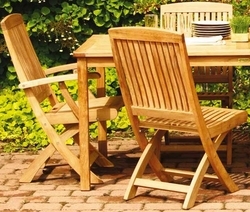 Traditional coastal cottage designs pair wonderfully with our teak outdoor furniture offerings, and we use only the finest in teak wood to create our long-lasting and tasteful outdoor options. 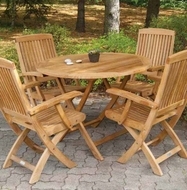 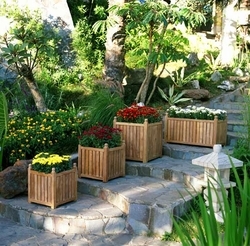 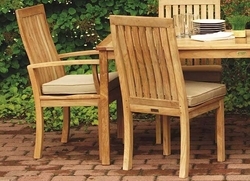 Your teak furniture will be constructed of Grade A, Plantation grown teak timber from government managed plantations � the only option for those committed to sustainable and environmentally-friendly furniture building. 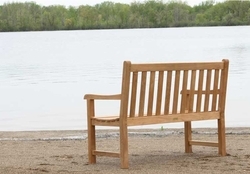 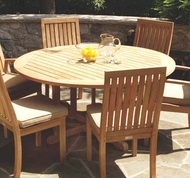 Teak furniture from Cottage & Bungalow will last a lifetime thanks to our use 100% kiln-dried teak, high quality brass or stainless steel hardware (even on hidden pieces of hardware), and artisan-level building practices. 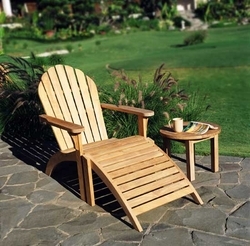 From side tables to full dining sets, park benches to Adirondack chairs, we�ll provide everything you need to escape to your own home. 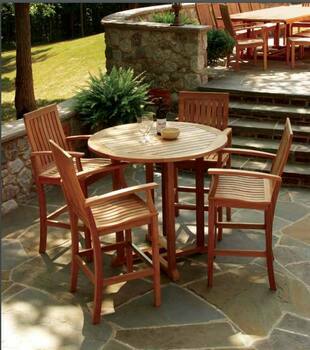 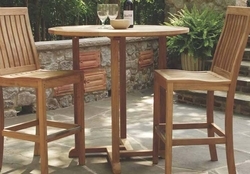 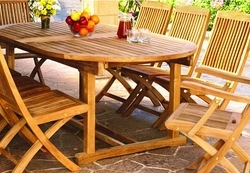 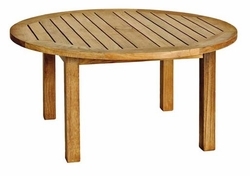 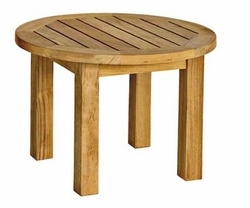 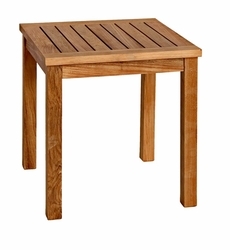 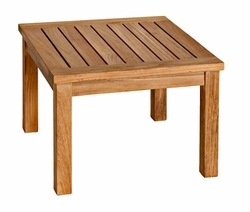 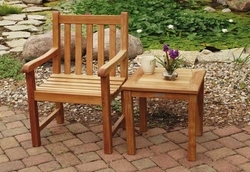 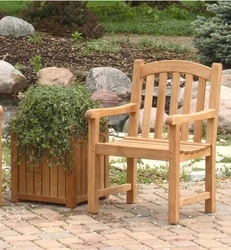 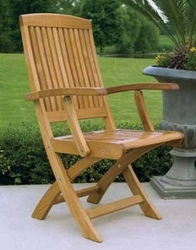 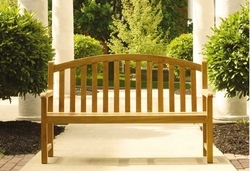 Browse our selection and find your new favorite piece of coastal teak furniture today.